Is KOLmarketing worth the money in China? 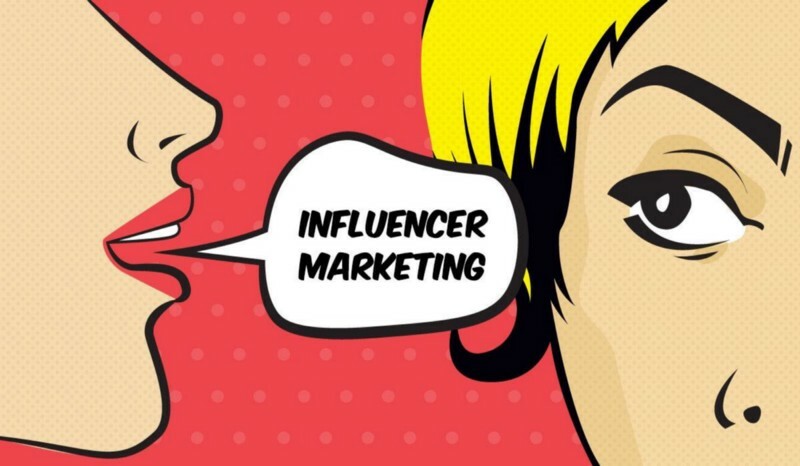 Isinfluencer marketing worth a slice of your China marketing budget? TheKey Opinion Leader craze in China has been steadily ramping up over the lastfew years, with many claiming it peaked in 2016. Even with its supposed peak,KOL marketing is still widely used by both large and small companies. With manyKOLs having millions of followers each KOL represents its own unique mediachannel. This can bring tremendous value, but the costs have been trendingupward as demand has increased. So who are these Key Opinion Leaders (KOLs)? Mostkey opinion leaders are social media users who have created viral contentand developed a large following on various social media websites.They are columnists, socialites, fashionistas, and bloggers that have developedmassive digital audiences. Many are experts in their respective fields whoprovide advice, instructions, reviews, etc. through a variety of digitalmediums. There are KOLs actively posting about almost any topic you canimagine. Sports, video games, fashion, food, luxury goods, cars, etc. are alltopics that you’ll find KOLs discussing. TheseKOLs can have millions of followers who follow their advice and actively engagewith the content they create. The Influence these figures wield can beconsiderable and working together with them can help create significant buzzfor companies and their products. Ifyou’re a frequent Youtube user, you probably can think of a few people whocould be considered a key opinion leader by this definition. On Youtube thereare people like Pewdiepie and Jenna Marbles who have millions offollowers. Their popularity has been used to advertise for companies all aroundthe world successfully. 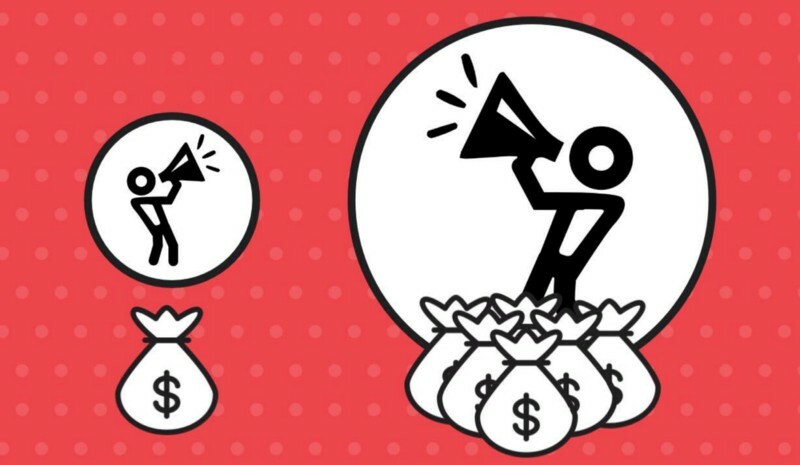 While this strategy may not be labeled as KOL marketingoutside of Asia it can be quite similar. Papi Jiang, or Jiang Yilei is one of the most popular KOLs in China. She hasworked with huge brands like New Balance and smaller brands likeLilly&Beauty, which payed a whopping 3.5 million/USD to be the firstbusiness to place an ad in one of her videos. 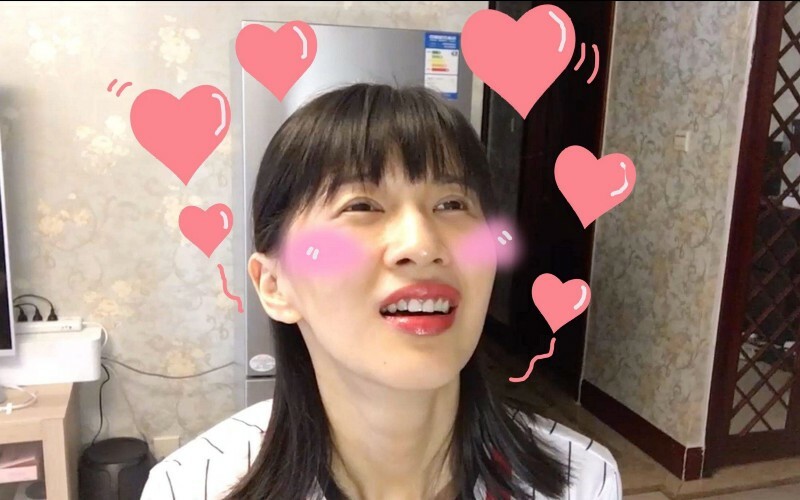 Although she has faced troublewith government censors in the past she remains thelargest online celebrity in China with over 40 million followers, dwarfing anywestern digital media stars. She was even named the no.1 celebrity of the yearin 2016 by many Chinese media outlets. 回忆专用小马甲, Ma Jianguo has risen to fame by sharing the lives of his pets. 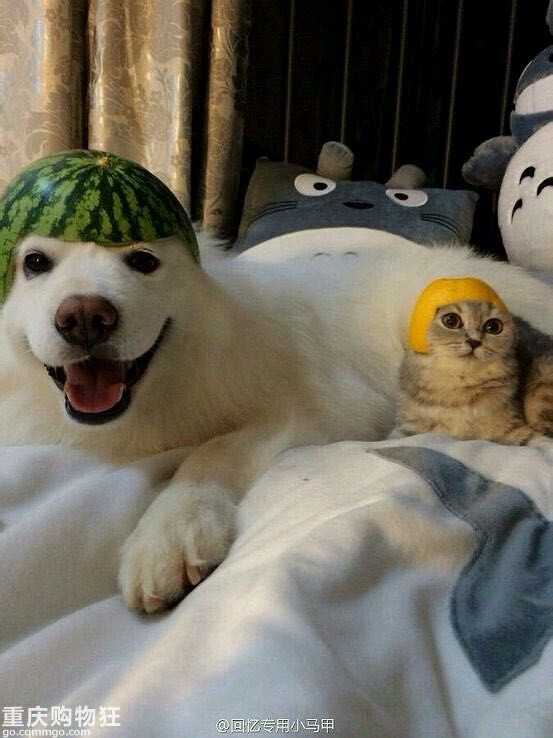 Hissamoyed named 妞妞 andhis cat 端午.Just by sharing GIFS and funny pictures about the lives of his pets he has beenable to generate an estimated 10 million RMB in revenue a year for himselfthrough advertising.He has made posts featuring his pets alongside various products generating buzzfor companies and their products. What can a KOL do for my business? KOLsare incredibly influential in China, and can help businesses advertise theirofferings through product placement and recommendations. As most Chinesemaintain a healthy distrust of information distributed through traditionalmarketing channels, KOLs provide a form of advertising that can be seen as moregenuine and trustworthy. Themore traditional advertising methods available on Wechat, banner ads and momentads, have a notoriously low click through rate and are actually quiteexpensive. These ads are also incredibly difficult to target, which is anotherreason why KOLs have become so popular. KOLs have the unprecedented ability toconnect to specific segments of consumers based on demographics and lifestylechoices. Althoughthese KOLs have access to massive audiences, they are not consideredcelebrities, thus making the information they provide seem much more genuinefor the average consumer. For companies looking to promotetheir message in China, KOLs can be an effective alternative tothese more traditional methods, however businesses need to be careful inselecting the right KOL. Choosingthe right KOL for your business can be incredibly difficult. Each KOL’saudience is made up of people of different demographics, psychographics andlifestyle preferences. Developing a clear KOL strategy of who exactly you wouldlike to receive your message is crucial prior to selecting a KOL. AKOL is also a KOL for a reason. People genuinely like them and enjoy hearingwhat they have to say, whether it be entertaining or informative. They don’t dothis by reading out company mission statements. Businesses need to worktogether with their KOLs to come up with advertising strategies that canmaintain the authenticity of the KOL while at the same time promoting theirproduct or company. 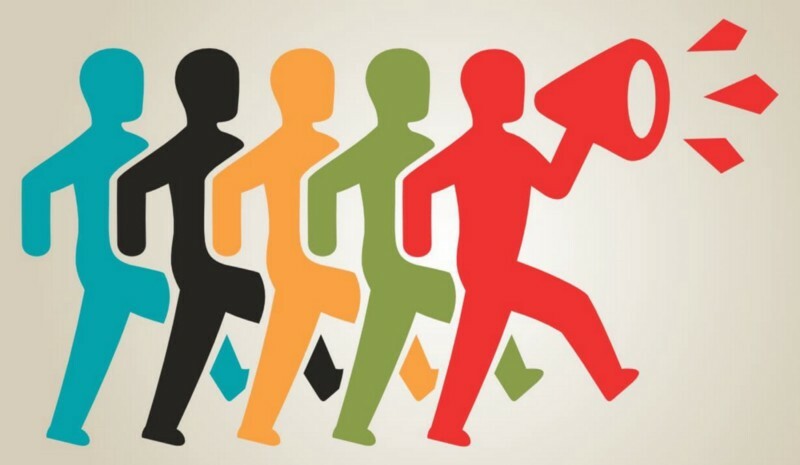 Manypeople think that the easiest way to determine the right KOL is to simply findthe one with the most followers with the demographics they are targeting.However, looking at pure numbers can be deceiving, as influencers have foundmethods to pad their followers/traffic numbers to increase their attractivenessand negotiating power. The use of bot controlled accounts or “zombie accounts”have been used in the past to illegally inflate these numbers. Themoderators of Wechat and other platforms have been working diligently toprevent the abuse of their systems, however these exploits are still beingused. 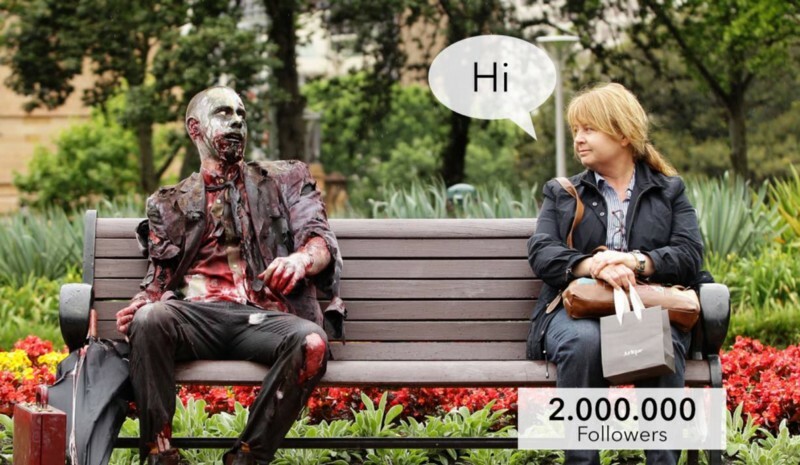 For example, Tencent discovered in late 2016 that one Fashion bloggerclaiming to have 70,000 followers had as many as 12,000 “zombie account” followers. KOLs sound great, but how much do they cost? There’sno easy way to answer that question. The prices of employing a KOL can varygreatly primarily depending on the amount of followers that they maintain. Ifworking with a KOL benefits them and the attractiveness of their account itcould even be free. Forexample, several retail companies allow KOLs to conduct giveaways, makingtheir socialmedia account more popular as well as allowing the company toadvertise its product. Anothermethod for engaging with KOLs for a relatively low cost is to gift them one ofyour products in exchange for a review/discussion of the product. The morepopular KOLs will still expect payment, but possibly at a discounted rate. Someof the more expensive KOLs have been known to charge as much as $2,500/USD fora single post! However, as the market has become more saturated and developedprices have begun to fall bit by bit. However, not every business needs themost expensive KOLs. Using cheaper more niche KOLs with more homogenous welldefined audiences can be much more effective in a company’s KOL marketingstrategy. So answer the question is KOL marketing worth it? Sincemore traditional marketing channels are so ineffective on social media I wouldsay that KOLs are certainly worth it in the right situations. By workingtogether with KOLs businesses can deliver highly targeted messages in a trulyauthentic manner. Brand Managers and Marketers need to work closely in tandemwith their KOLs to develop strategies that stay true to each of theirrespective brands whilst promoting their offerings. While using KOLs requiresinvestment, strategy, and creativity on an ongoing basis they can helpbusinesses reach out to new customers and inspire customer loyalty.